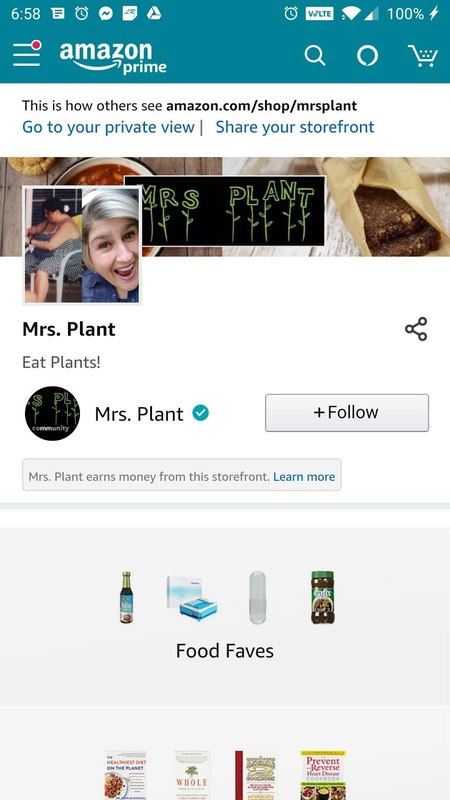 Mrs. Plant's NEW Amazon Storefront! I have a new AMAZON STOREFRONT! Often I am asked what brand I buy of this or that, so I thought I'd create a page with all of my favorite products (food, appliances, etc.) to order online. I buy many things in bulk because it's so much cheaper per ounce/pound. I will be adding more products as I purchase new ones or remember others that I already like.